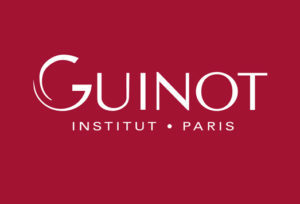 Since June last year I have been accredited by ‘The Guild of Beauty Therapy’ and approved by Guinot to offer a day course in Facial Electrics. For £250, I will equip you with the qualification required by Guinot for Therapists to complete their full electrical facial programme. 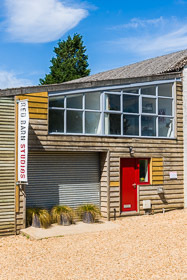 This course can be easily completed here at Red Barn Training in Buckinghamshire, or I can travel to your salon (travelling expenses will be charged at 45p per mile). Contact Carol 07877356600 to book your place. Please 'like' our Facebook page for regular updates!